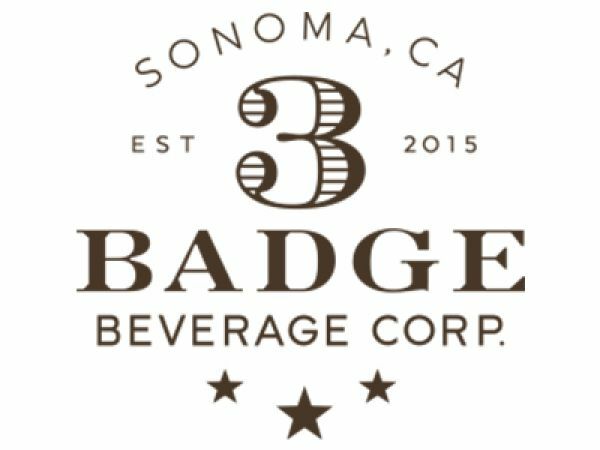 3 Badge Beverage Corporation was named after old fire service badges, as owned by the Sebastiani family. Led by 4th-generation vintner, August Sebastiani, the company resides in Sonoma, Cali, in an old fire station. The history is as rich as our sampled products. These are beautifully packaged and thoughtfully created. 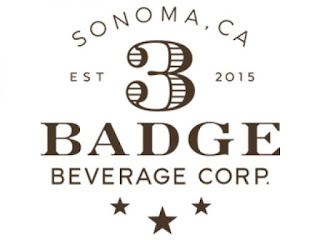 3 Badge Beverage (3 Badge) history begins in 1885. In 1904, the family winery was founded. In 1944, the winery from Samuele's Estate was purchased by Sylvia and August Sebastiani. Finally, in 2014, the Sebastiani's purchased the Old Firehouse which, had previously sat vacant for almost a decade. This was an important acquisition for the family. This was a solidification of the family's history in the city of Sonoma. The 3 Badge portfolio includes wines, gin, rum, whiskey and of course, mezcal and tequila. It is extensive too! So, feel uninhibited to check it out. Bozal Mezcal is sourced from precariously steep hillsides of Oaxaca and Guerrero. The agave grow wild and very sought out by local mezcaleros. 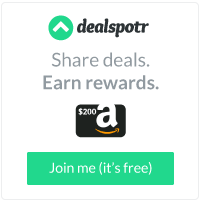 3 Badge believes that wildly refined yields a spiritually richer product. The nose is of an earthy and smoky agave. This spirit is easy to drink, has no burn and finishes with a floral flourish. Complex! The pasote spirit is sourced from Jalisco Highlands. It is distilled via pure rainwater, natural spring water and agave which is grown by a master tequilero. We honor the Aztecs with our very consumption. The nose is slightly earthy, from the presence of the agave, a little citric and a little sweet. It's very smooth. There is, in fact, no burn. You expect one mid-palate. However, it will not come. This works beautifully for us. Pairs well with assorted fresh seasonal fruits, sea bass, shell fish or oysters. We like to chase shots with Chelada. You may secure your 3 Badge product from this juncture.